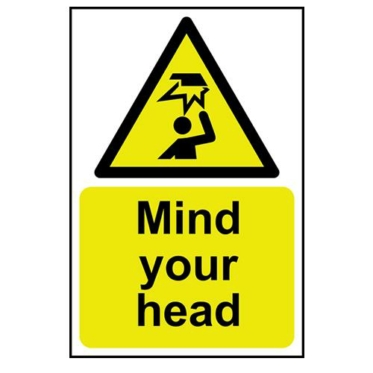 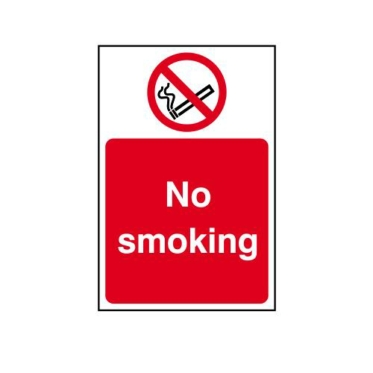 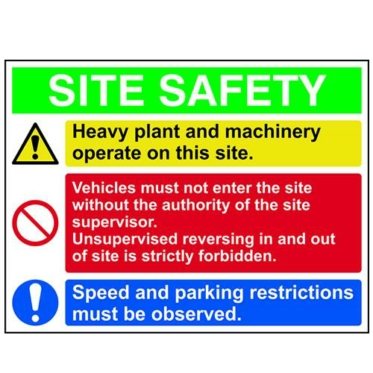 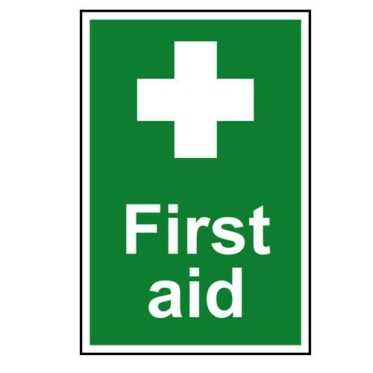 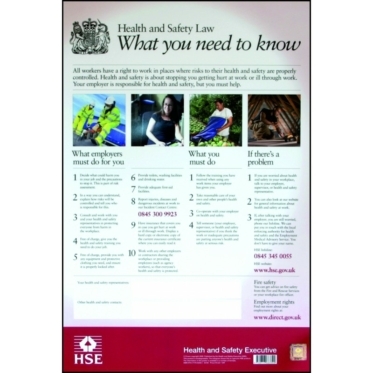 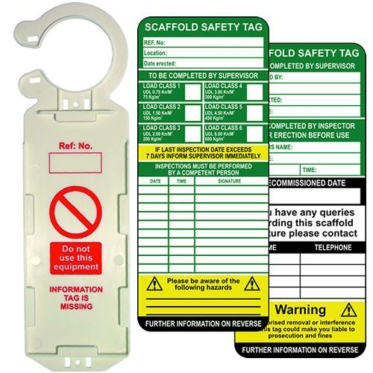 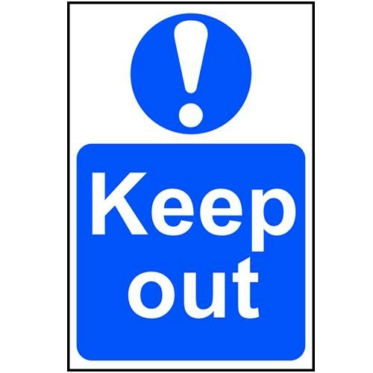 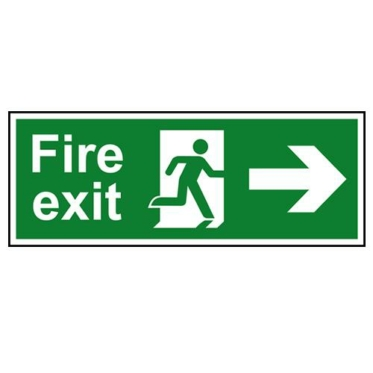 We stock an extensive range of safety signs for your business, construction site or warehouses that will keep your workers and visitors aware of their surroundings and help to keep them safe! 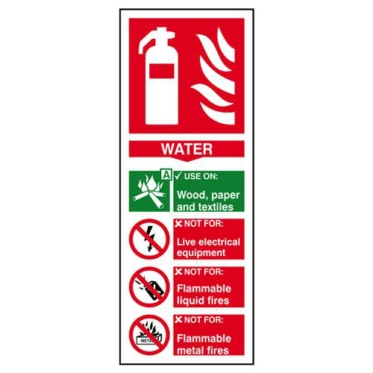 We make sure that all of our signs are manufactured from high quality materials such as rigid PVC, FMX or correx to guarantee a longer lifespan! 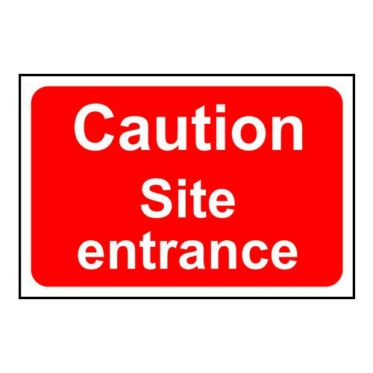 We also stock a massive range of other signs for every use, so if you don't see a sign you'd like on our website, please contact us on 0151 678 7997 for more details!